Three senior digital entertainment executives and a bureaucrat are reportedly in the shortlist to head the India operations of Facebook, according to a report from the Times of India. The company is holding its final round of interviews with the shortlisted candidates, and David Fisher, the vice-president for global marketing solutions at Facebook is reportedly in the country for the purpose. According to the report, the shortlisted candidates include Hotstar CEO Ajit Mohan, Star India MD Sanjay Gupta, Tata Sky MD Harit Nagpal, and the outspoken former IT and BT secretary of Karnataka, Srivatsa Krishna. 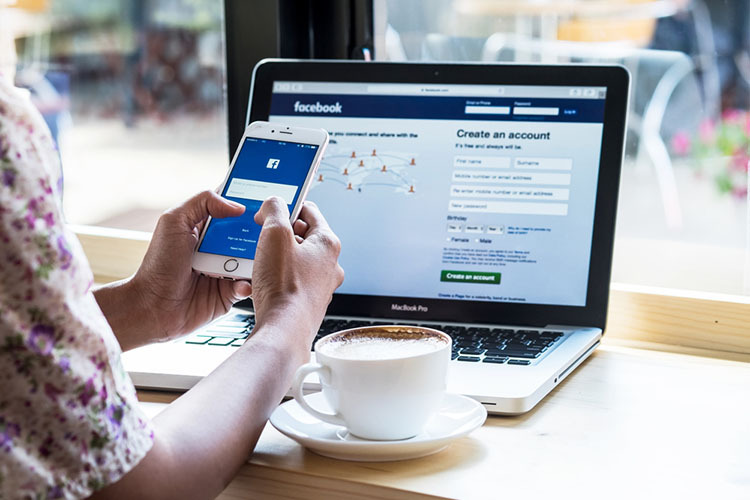 The report further states that the India MD will get a ‘VP’ title as an acknowledgement of the growing significance of the Indian market for Facebook. The two previous Facebook India MDs. Umang Bedi and Kirthiga Reddy, were not accorded vice-presidential status. ToI says that the person heading Facebook’s India operations will report to Fischer, and be responsible for ‘sales & marketing, partnerships, corporate and government engagement’. Other responsibilities include defining strategic, financial and operating targets that align with the company’s long-term strategic plan. Viacom18 group CEO Sudhanshu Vats was also said to have been in the race earlier, with HUL senior executive Sudhir Sitapati also said to have been contacted at one stage. The social networking company is working with headhunting firm Spencer Stuart to search for its next India head. Facebook is looking for a new India head at a time when the company is suffering from a credibility crisis of sorts following a chain of events over the past couple of years, including the ‘fake news’ controversy during the US presidential election and the Brexit campaign in 2016, followed by the Cambridge Analytica scandal that was revealed earlier this year.